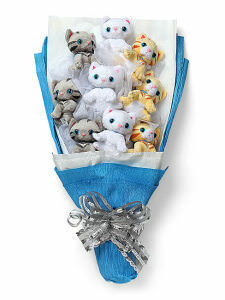 For your amusement and shopping pleasure, we've rounded up some real gems, sure to make someone in your life say "awww!" (or maybe raise an eyebrow...). Enjoy! 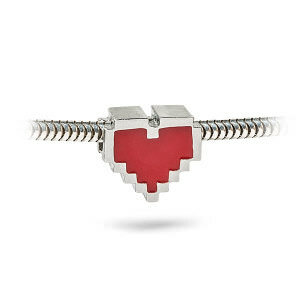 For the Princess Peach in your life. Not techie, but still amazing. Call me biased. 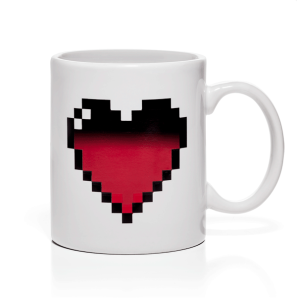 Pour in your favorite hot beverage and watch the pixellated heart turn bright red. Yay science! 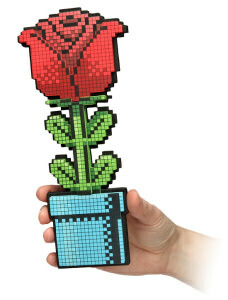 A sweet, simple gesture, straight from your 8-bit heart. 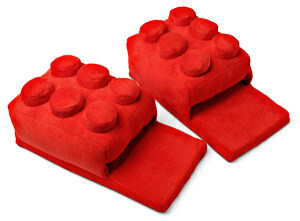 Far superior to stepping on actual LEGOs. 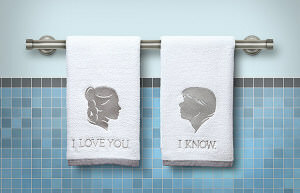 History's greatest sci-fi love story...coming soon to your parents' bathroom. 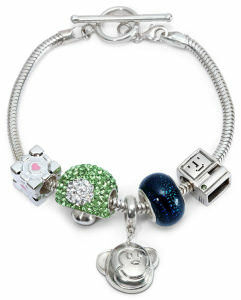 Themed charms from Star Trek, Star Wars, Zelda, Portal, Dr. Who...gotta catch em all. 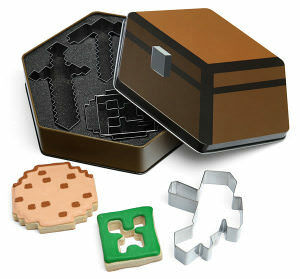 Minecraft sweets with your sweet. Ssssssweet. Not your typical box of truffles. 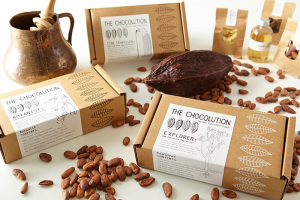 "Explore the tastes, history, and magic of chocolate." Mmm k.
This one wins because it has a lot of stuff in it. Also note the Princess Bride reference (see below, jump to 0:37). 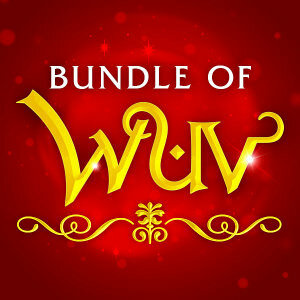 Parents, campers, staffers, and friends—we hope your V-Day is full of wuv!